Below are examples of work we have undertaken and projects we are currently working on. The Consultancy worked with the developers and operators of this landmark 208 room and suite hotel from conception through to opening in 2011. This included design, value engineering, financial assessments and appraisals and contracting. Works undertaken included development of master plan for this 200 acre site in the north of St.Kitts, marketing real estate via the St.Kitts CBI programme, design advice and early stage marketing of the developed Belle Monte Farm. 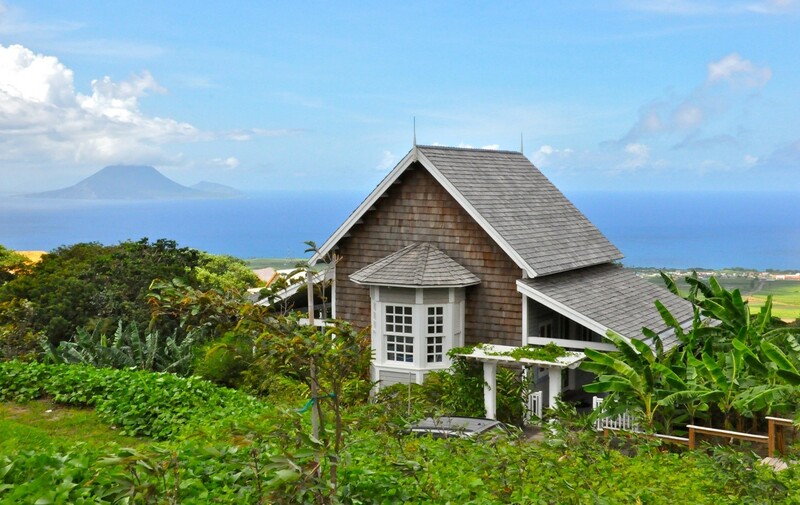 Cap Maison is one the best hotels to open in the region in the last decade. 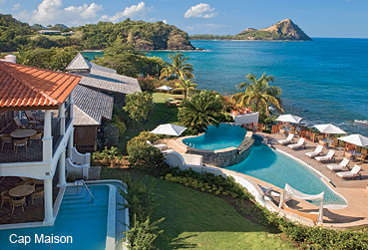 This family run 5 star boutique hotel, located at the northern most of point in St.Lucia opened in late 2008. The consultancy was engaged from start to finish in all aspects of the design and development of the property. 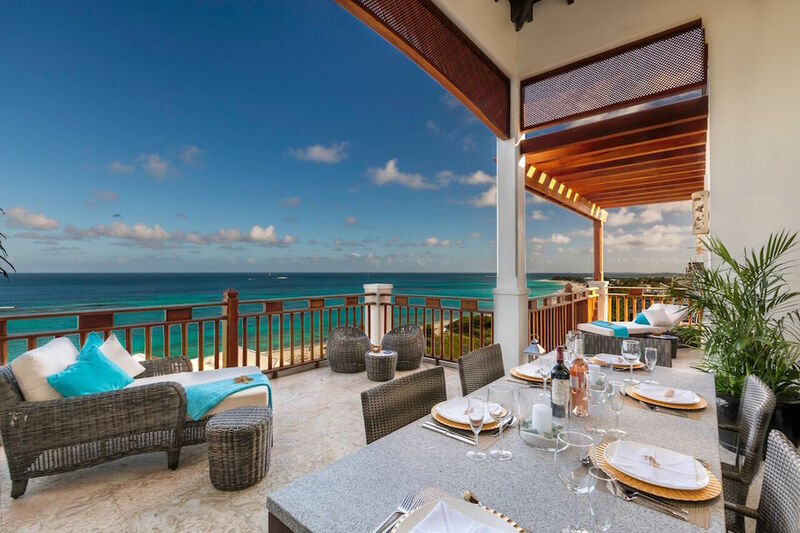 Zemi Beach House Resort opened in February 2016 and its Thai House Spa in particular has garned rave reviews. A labour of love for both the developer and the consultancy the project took 5 years to come to fruition with the consultancy being engaged every step of the way. 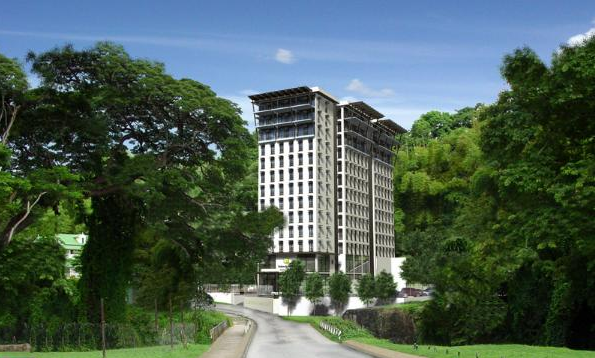 The consultancy has been appointed to oversee the development of a new resort on the site of former Flamboyant Hotel at the eastern end of Grand Anse in Grenada. 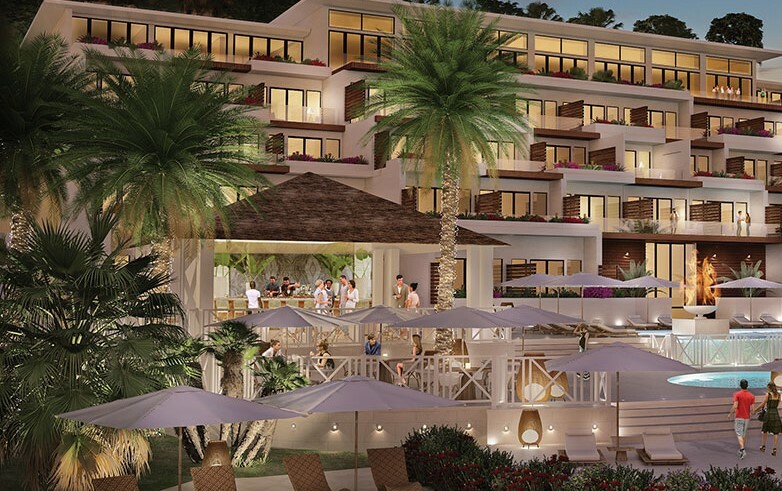 Management agreements have been signed with Kimpton Hotels and through our network of associates good progress has been made in selling real estate under the Grenada Citizenship by Investment Programme. The current programme looks for an opening in 2019. Roatan is located 20 miles of the coast of Honduras. 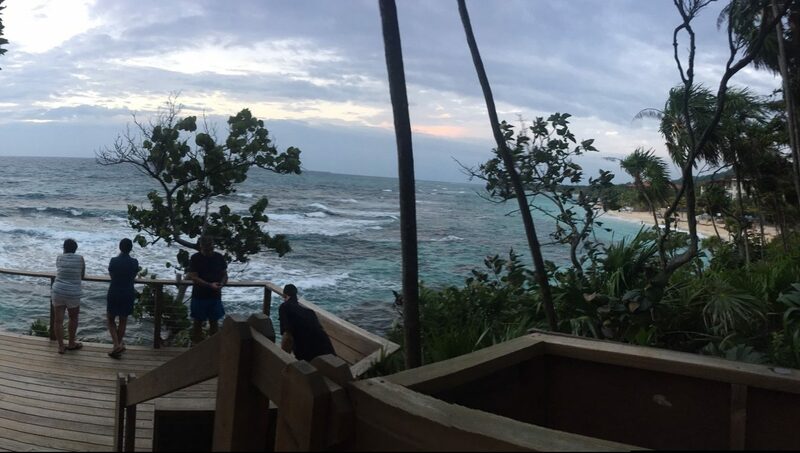 The resort on the southern most tip of the island has been in existence for a number of years. The consultancy has been engaged to undertake a renovation and expansion programme of the current 32 room hotel. Discussion have been held with potential ‘operators’ and architects have been engaged for schematic design. 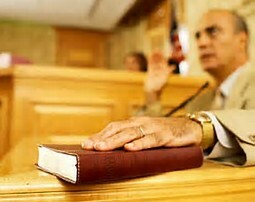 The consultancy has acted as expert witness on several major legal disputes involving tens of millions of dollars in respect of ownership transfers and insurance claims. The work has involved liaison with attorneys in New York, London and the Caribbean. The areas of expertise covered have included project management and construction issues, golf course condition and general hotel marketing and operational issues.